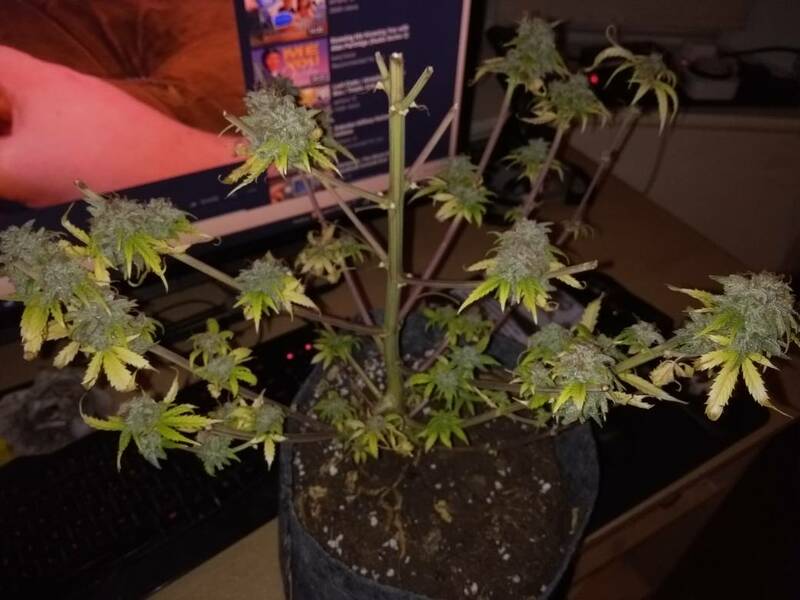 So I left those popcorn buds on for a week. Seems to have been a little growth. Definitely denser than they were. Got a fair amount of bud from them.